Creating a low-maintenance wildlife garden from A-Z. Are you lost on how to start a native plant garden? What online and book resources can you trust? How do you find the plants, grow the plants -- and then how do you design a sustainable, low-maintenance landscape? 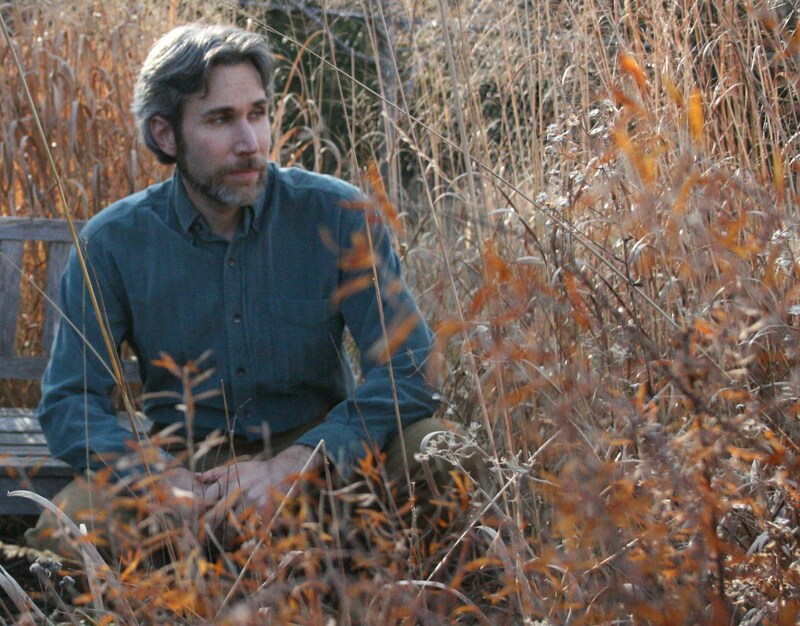 Award-winning author, speaker, and garden designer Benjamin Vogt helps newbies and advanced gardeners alike navigate building or remodeling a native plant garden. This 65 minute self-paced class is one you can return to time and again. Benjamin's voiced-over video presentation, filled with dozens of images, guides you from initial research then ultimately takes you through the design process of a small garden bed that wildlife and neighbors will adore. Class remains online at the sole discretion of the author. You have unlimited access to the class as long at it remains online. Class and all material is the sole copyright of Benjamin Vogt (author) and can't be rebroadcast, transcribed, or shared in any way without the prior written permission of the author. All sales are final and no refunds will be issued. Benjamin Vogt writes a weekly column for Houzz.com -- his nearly 200 articles explore the philosophical and practical sides of our gardens, from design strategies to wildlife value using native plants. He has spoken nationally to botanical gardens, environmental organizations, city parks staff, as well as local garden clubs and community groups. His writing and photography are featured in over 100 publications and books, including a guide on butterfly gardens from The Xerces Society and the anthology The Tallgrass Prairie Reader. Benjamin is the author of A NEW GARDEN ETHIC, has a Ph.D. from the University of Nebraska, and is an award winning teacher of over 50 classes. He lives in Lincoln dreaming of restoring a prairie, opening a nursery, and hosting an artist residency program on 20-40 acres.